We are a family owned business. I started this business to solve a big problem in the industry; reliability and trust. When someone calls us, we guarantee it will not be just anyone showing up at their door. The customer’s satisfaction is our number one priority. We take our time and make sure the job is done right. 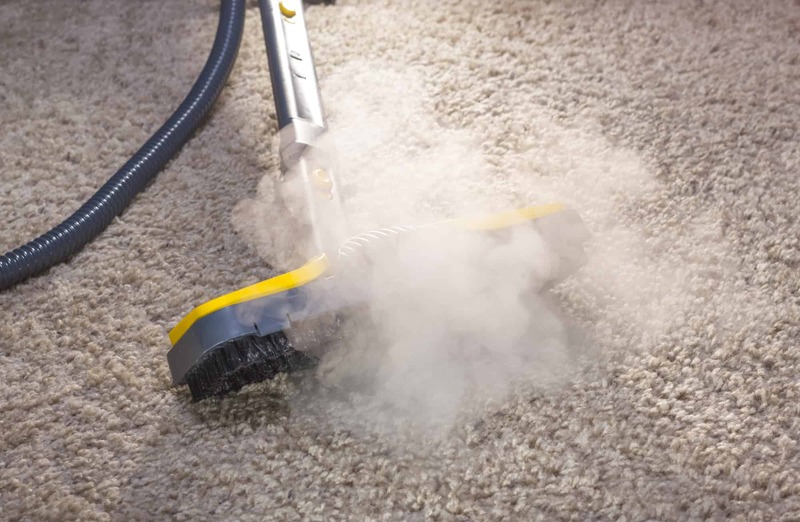 We use a rinse that helps the carpets dry fast. Normal drying time is 3-5 hours. We are not in this business for one time customers. Our goal is to have repeat customers that we can build a personal relationship with.